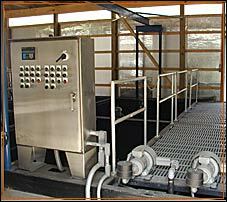 Control Interface has been providing products for municipalities since our inception. 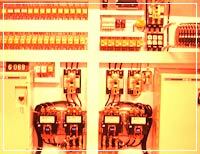 Whether it's engineering and building an entire system for operation of a wastewater treatment plant, building a control panel for a single pump station, or designing a SCADA system for remote operation of several systems, Control Interface has the ability to do so. We work closely with municipal districts making sure every detail is scrutinized to ensure precise system operation.